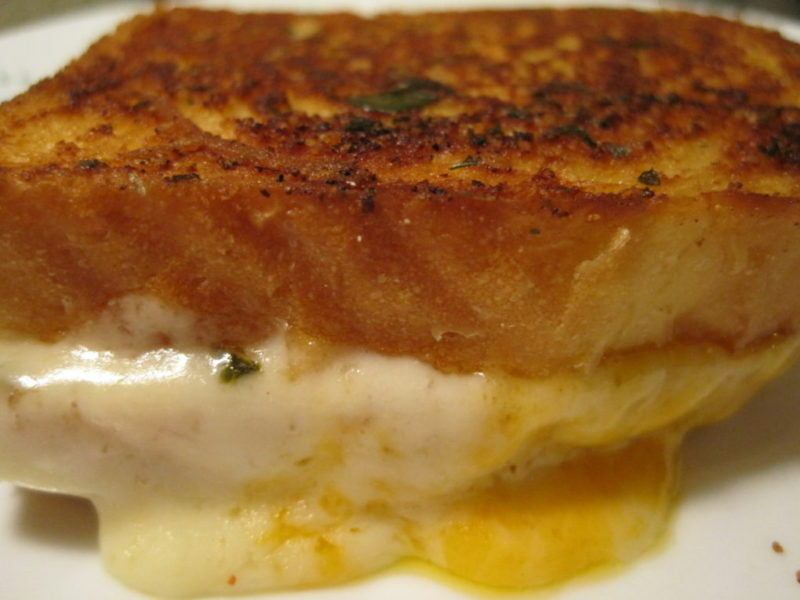 Grown Up Grilled Cheese Sandwiches will take your grilled cheese sandwich to the next level. This sandwich is more than just American Cheese on bread that is slathered with butter before being placed in a warm pan and lightly browned while the cheese melts. A grown up grilled cheese sandwich is made with three different types of real cheese, and the bread is spread with Garlic Parmesan Butter before being grilled on the stove top. What do you do when you are trying to cut back on bread, but the family wants to grill burgers? It’s simple. You make a cheeseburger salad. 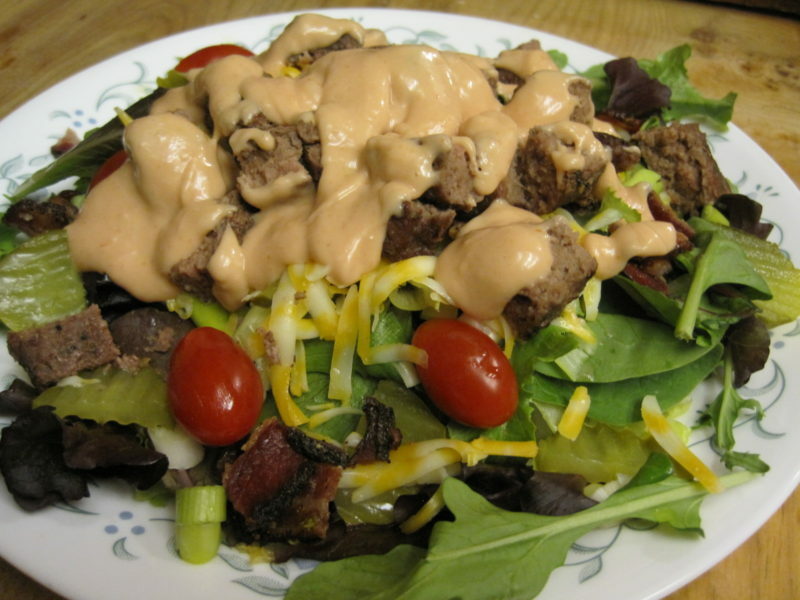 If you want to make it even better, make it a bacon cheeseburger salad. This salad is a definite winner in our house. 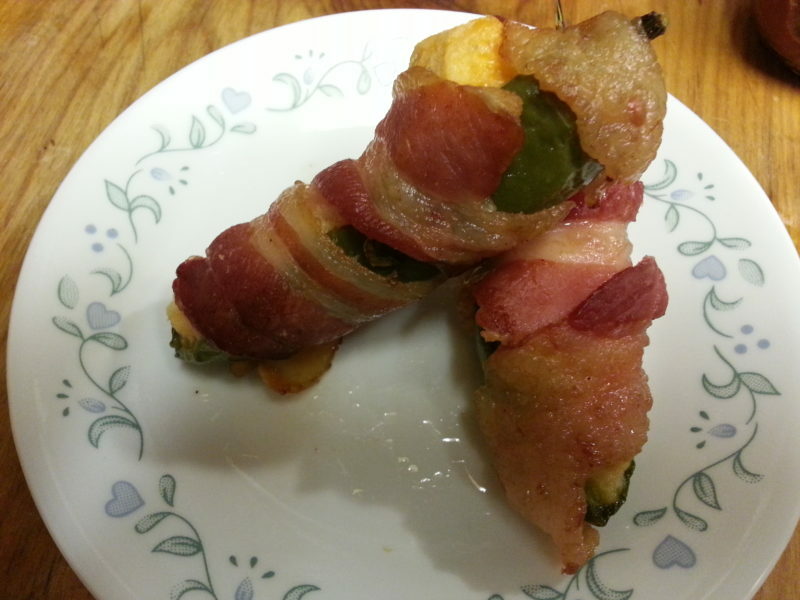 These bacon wrapped jalapenos are so delicious that they should be outlawed. 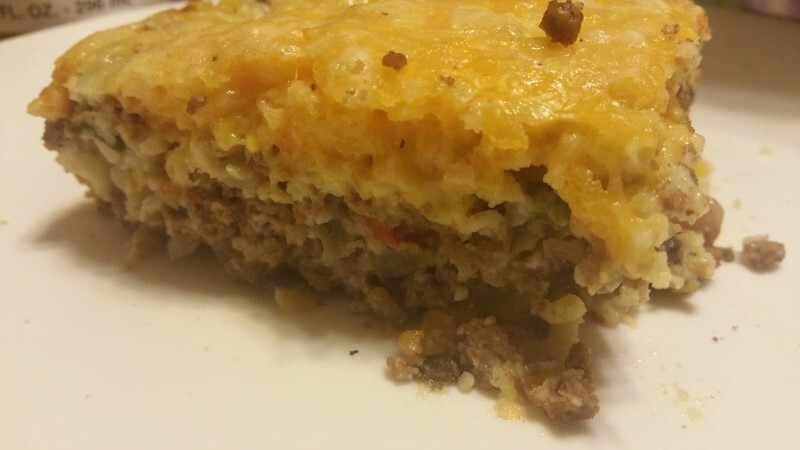 The fact that they can be assembled a day ahead so that all you need to do on serving day is to pop them into the oven makes them perfect for any get together. 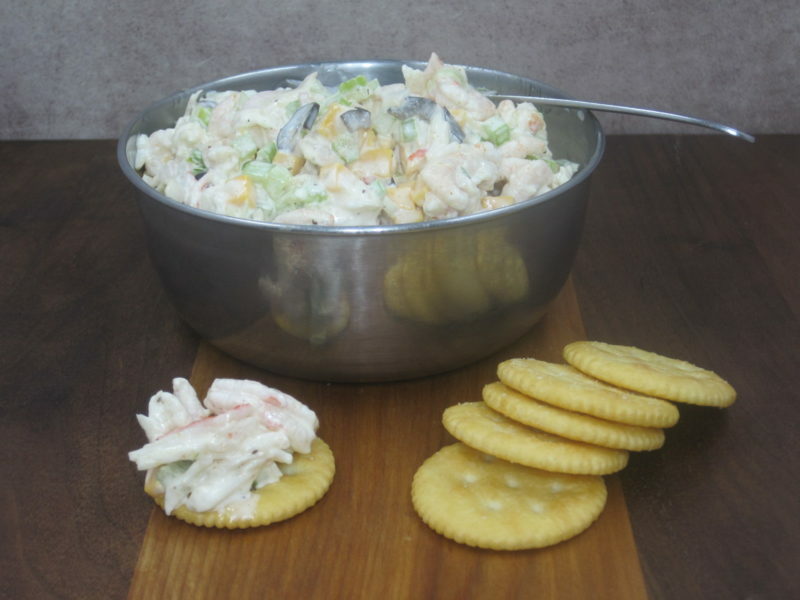 These are great as an appetizer for a family meal and are the perfect game time snack.